This entry was posted on Tuesday, February 1st, 2011 at 12:01 am. 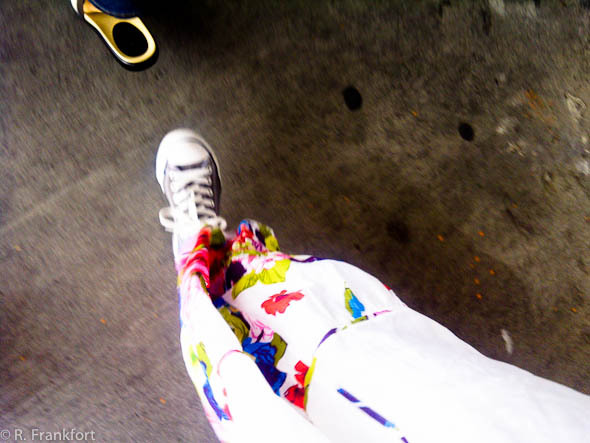 It is filed under All posts, Street and tagged with Blackberry, Chuck Taylor, color, Coverse All Star, Street photography, Travel. You can follow any responses to this entry through the RSS 2.0 feed.